FX is diving into the Marvel universe with the upcoming series Legion. But like executive producer Noah Hawley's take on Fargo, the drama will tell original stories within that universe rather than directly adapt the comics. "There are stories that readers and fans are familiar with, and one of the ways to do this was take issues 113-120 and say that's Season 1," Hawley said during the show's Television Critics Association panel. "But what was more interesting to me was to take the concept of this character, on some level, and take this subjective reality…in order to try and make something unexpected, which I think is always important to an audience who can't predict where it's going versus saying, 'I know because I read it, what's going to happen.' I'm a fan of all the comics and the storylines in them, but for my purposes, there were stories I wanted to tell using this [world]." 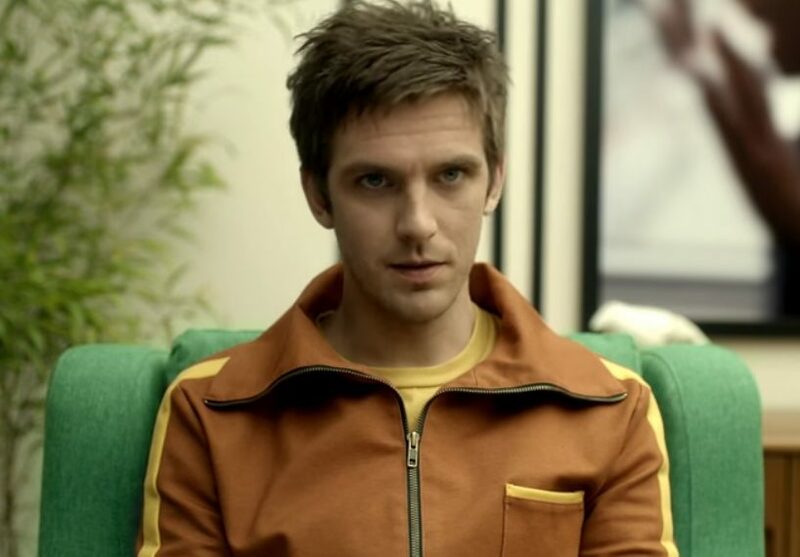 The series follows David Haller (Dan Stevens)—the son of X-Men's Professor Charles Xavier—who was diagnosed with schizophrenia, but after meeting a new patient at his institution, he realizes the odd things he's experienced in his life could have a deeper root. And Legion's David will look different than what comic fans are used to. "We're working up to the full Legion hair from the comic books," Stevens laughed.